Clients have expressed interest in knowing the history of Williams & Son as its origin really began 100 years ago. Frederick C. Williams, the founder of Williams & Son, started his career in the world of art in 1906 at the French Gallery at 120 Pall Mall, one of the foremost galleries of that era. 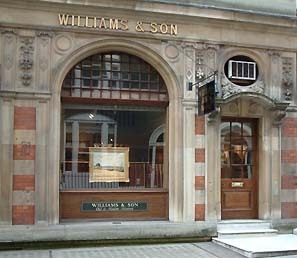 However it wasn’t until 1932 that F. C. Williams and his son Roland G. Williams opened a gallery called Williams & Son in Ryder Street, St. James’s. Frederick C. Williams died in 1939 and after the war period R. G. Williams moved to 2 Grafton Street in 1945. 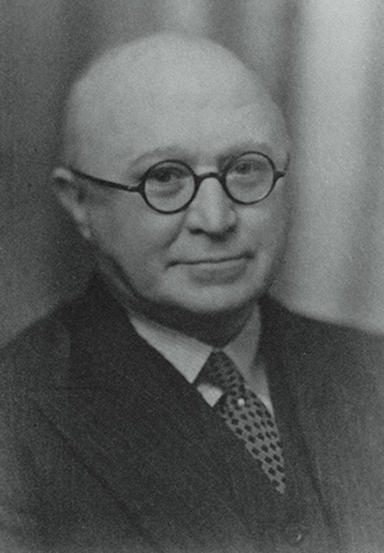 His eldest son John R. Williams joined the firm in 1959 and subsequently became a partner. 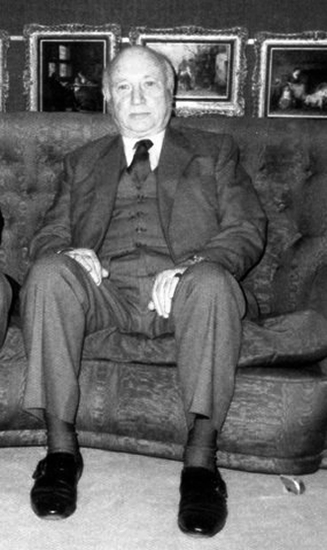 R. G. Williams retired in 1987 and the business continued under the ownership of John R. Williams. His daughter Nicola, the fourth generation, joined the gallery in 1999. She made the decision in 2007 to devote all her time to raising her four children. We believe that the knowledge and experience passed down through the generations has been of great benefit to our clients and to the firm to this day. WILLIAMS & SON is a fourth generation, family owned art dealership specialising in 19th & 20th Century British and European paintings. Williams & Son operated from its Grafton Street premises in the heart of London's West End from 1945 until 2007. 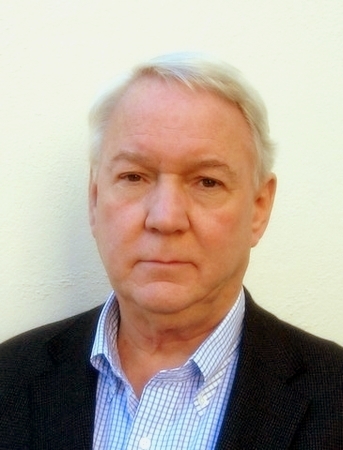 John R. Williams, who has over sixty year’s experience, remains one of the most respected and able experts in his field. His family background and expertise guarantee a warm and friendly atmosphere in which to view, by appointment, top quality paintings by notable artists at competitive prices. 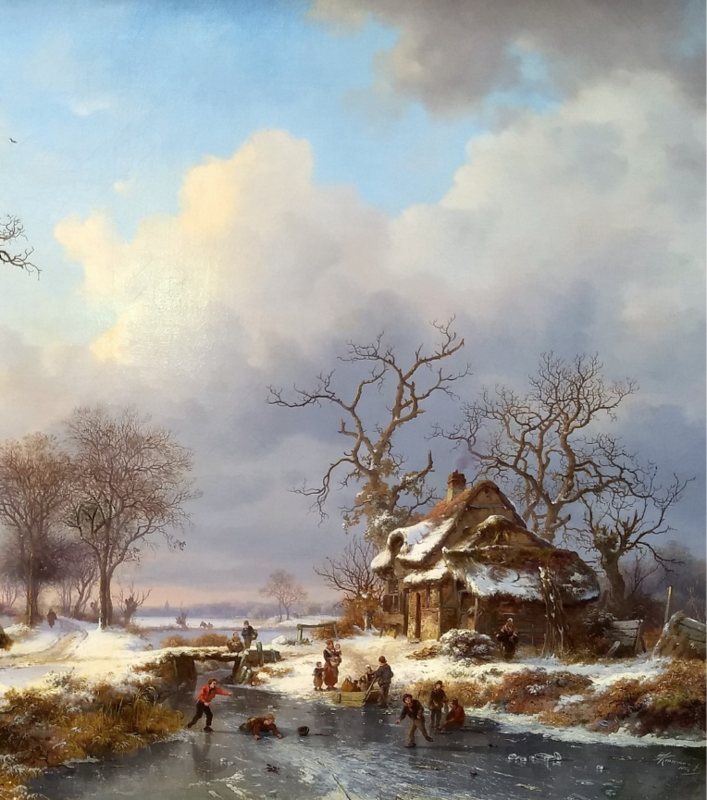 Williams & Son has an extensive stock of 19th and 20th Century British and European paintings. This represents a sizeable investment by the business which is funded entirely without external finance. We therefore carefully select each painting for its quality, subject and condition as well as its value. We stock a broad range of artists – from Dutch Romantics, including Petrus van Schendel and the Koekkoek family to 20th Century British artists, such as Edward Seago, Sir William Russell Flint, Lamorna Birch and Dorothea Sharp. We also display a selection of English landscapes by B. W. Leader, F. W. Watts, S.R. Percy, A. A. Glendening and other Victorian artists. From the 1930s onwards, Williams & Son has handled the work of several popular living artists. Although these artists are no longer alive today, we still specialize in the works of Edouard Cortes, Antoine Bouvard Sr, Jules Hervé, Johan Scherrewitz and Bernard Pothast. We are pleased to offer clients advice on all areas of collecting; including framing, cleaning, lighting, hanging and insurance. We are happy to let clients view the paintings in their homes to ensure they are suitable for the chosen location. For purchases by overseas clients, a full packing service is carried out and paintings are regularly exported to the USA and all parts of the world. We are interested in purchasing fine paintings and are pleased to receive emailed images or photographs of the paintings, together with the title, date and size.